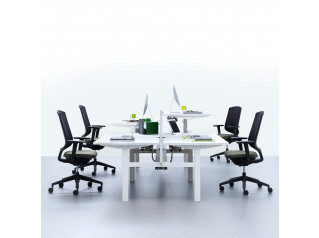 Attention T Height Adjustable Desks designed by Andreas Struppler for sit-stand ergonomic office work. 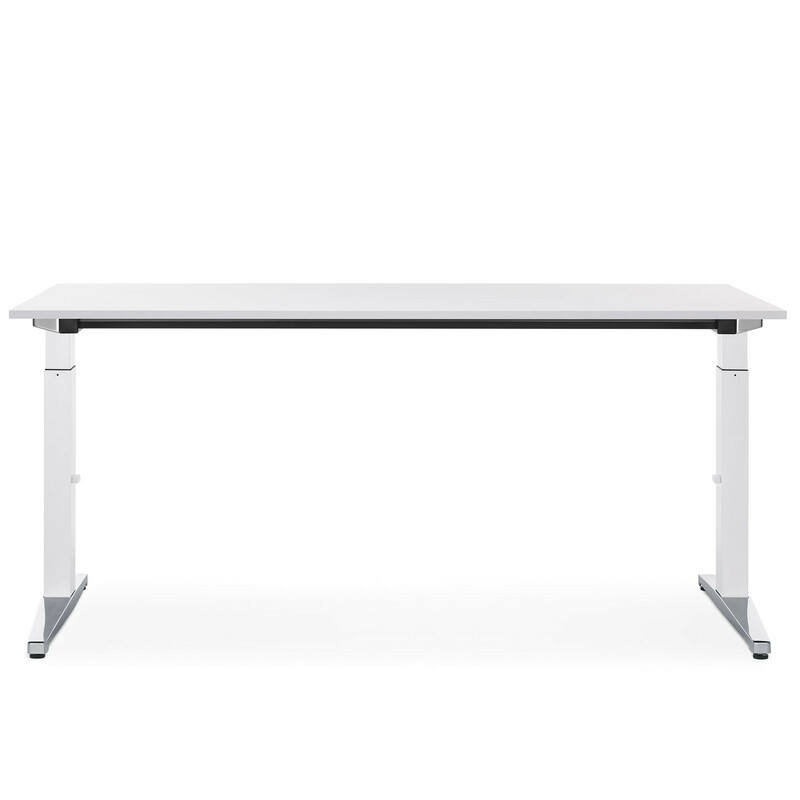 The attractive and light design of Attention T Height Adjustable Desks will fit into any modern office environment, and comes with many fitting options. 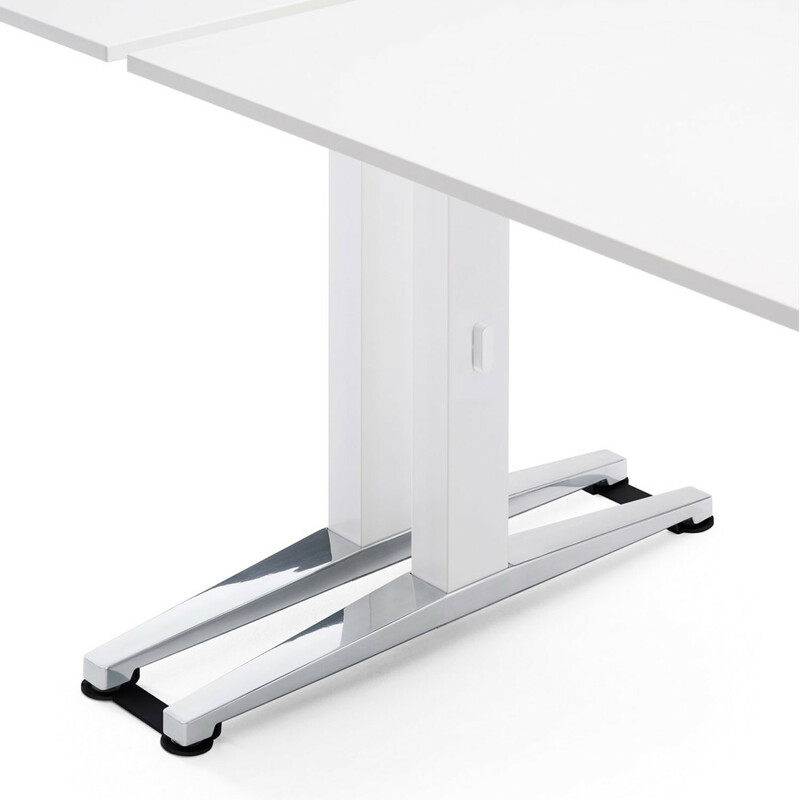 Choose between tool-less manual height adjustment or motorised electric height adjustment (650mm - 1250mm) features, allowing spontaneous switching between sitting to standing while working, providing relief for users with back pain or other musculoskeletal ailments. 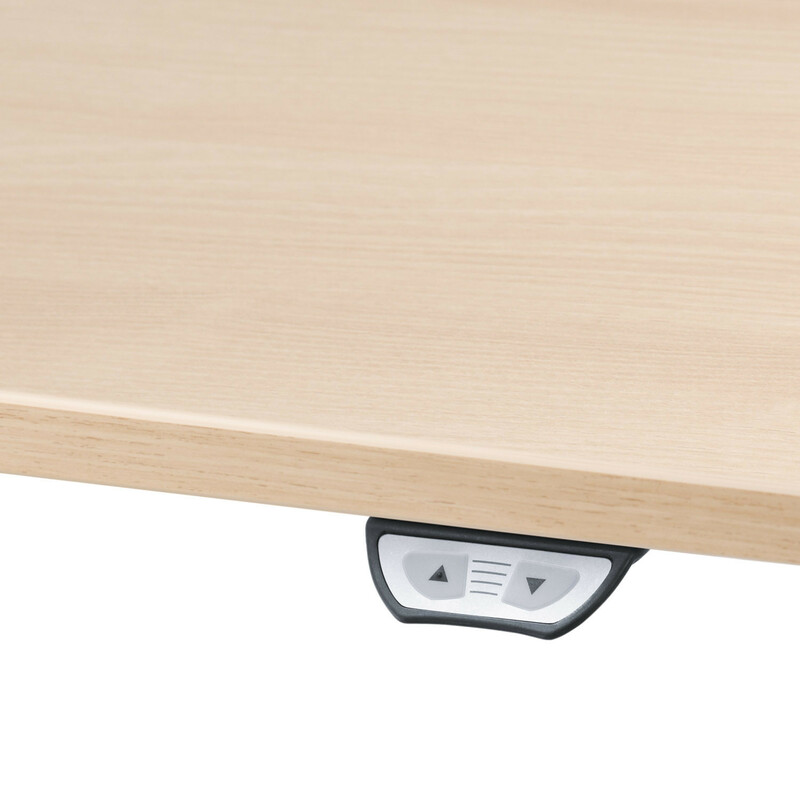 Whether as a single or a double workplace, individual design possibilities and extras such as the optional motorised return table ensures Attention T Sit-Stand Desk meets ever increasing demands for flexible use and agile working. 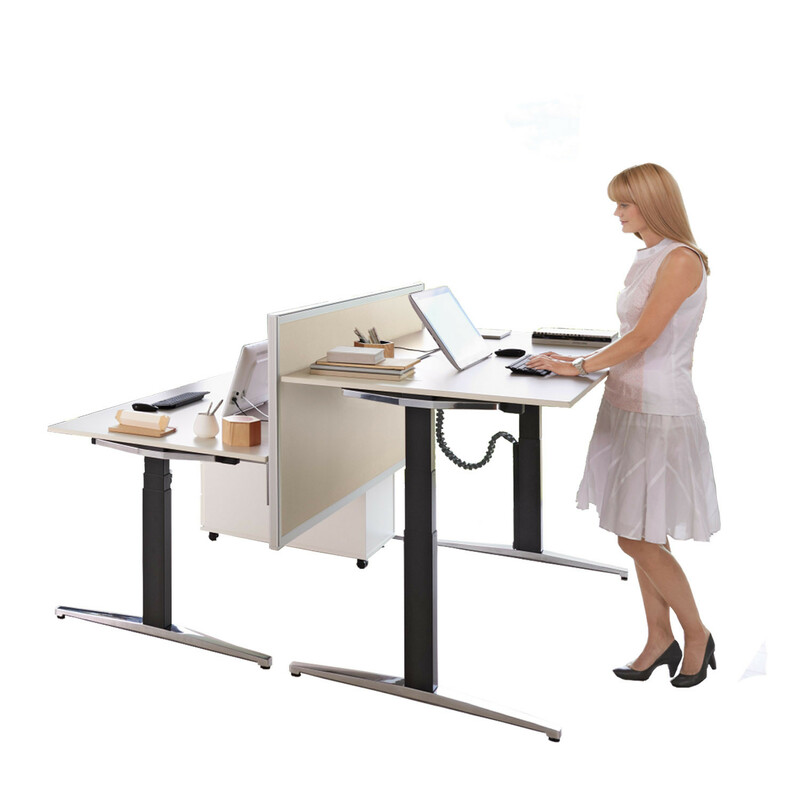 An ergonomic solution for today's modern office: Attention T Height Adjustable Desks with optional electrificiation. 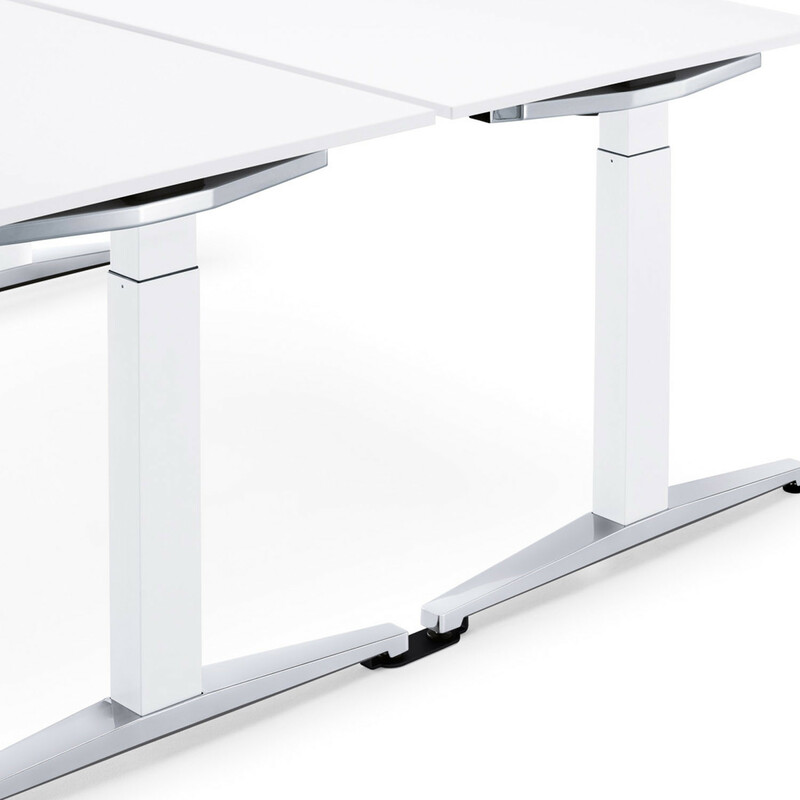 The Attention Modern Office Desks range gets a lot of... attention, with its confident style and sophisticated functionality. 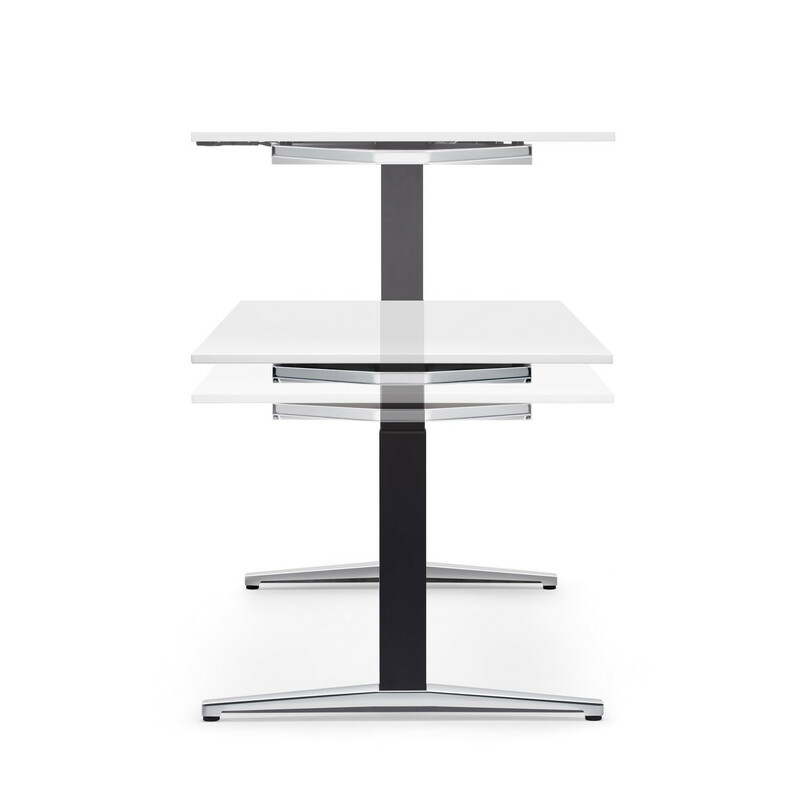 Above all, its high quality design draws everyone’s appreciation - stylishly customisable with three frame variants and numerous table top shapes for a range of applications in the office. 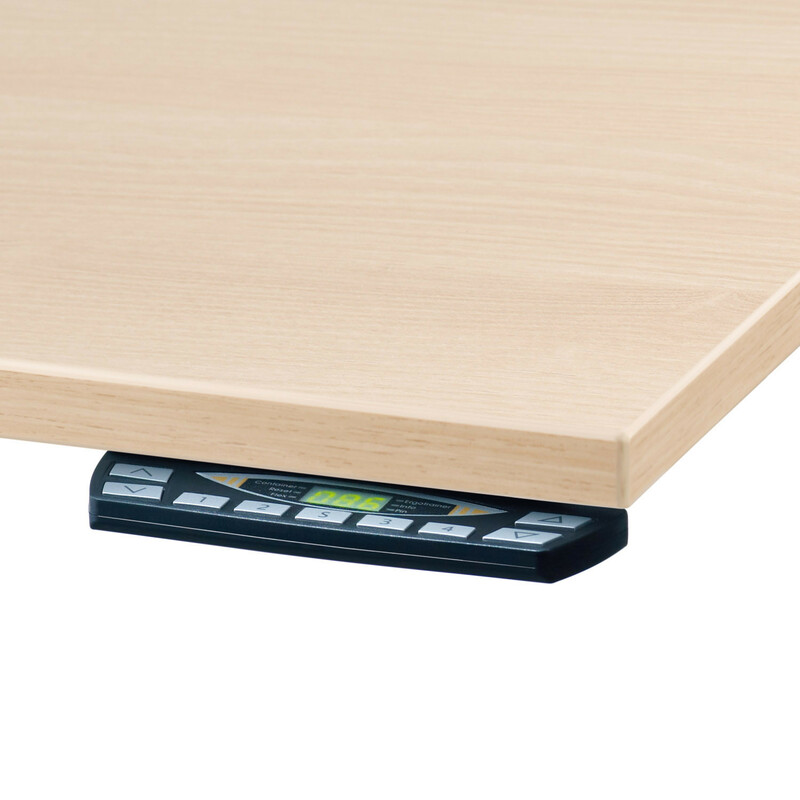 Please see the product brochure attached for more information on the Attention T Desks and the rest of the Attention range. 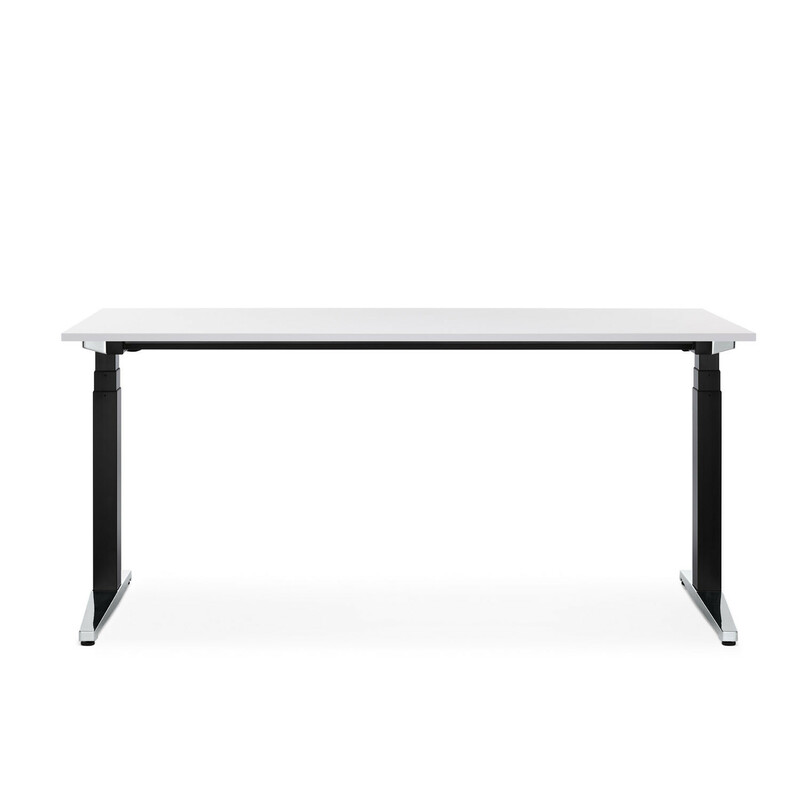 You are requesting a price for the "Attention T Height Adjustable Desks"
To create a new project and add "Attention T Height Adjustable Desks" to it please click the button below. 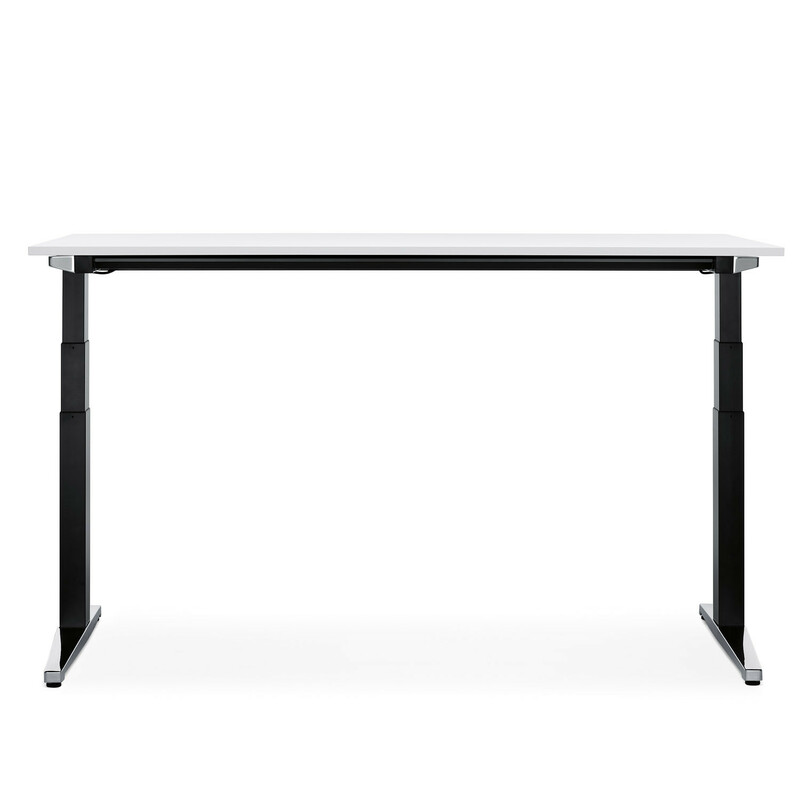 To add "Attention T Height Adjustable Desks" to an existing project please select below.